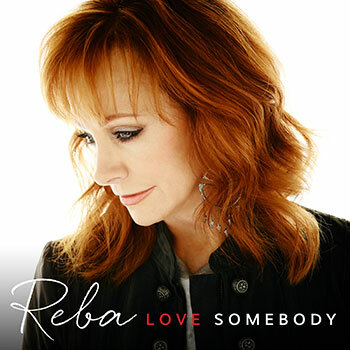 Reba's new album for Nash Icon Records, "Love Somebody" will hit stores on April 14, 2015. Reba's back with an all-new album expected to be released in April. The album, titled Love Somebody features a dozen tracks in the standard edition with songs written by top writers like Rhett Akins, Brandy Clark, Shane McAnally, Josh Osborne, Lori McKenna, Tom Douglas, Tommy Lee James, Laura Veltz, Lizz Hengber, Susan Ruth, Ashley Gorley and Sam Hunt. 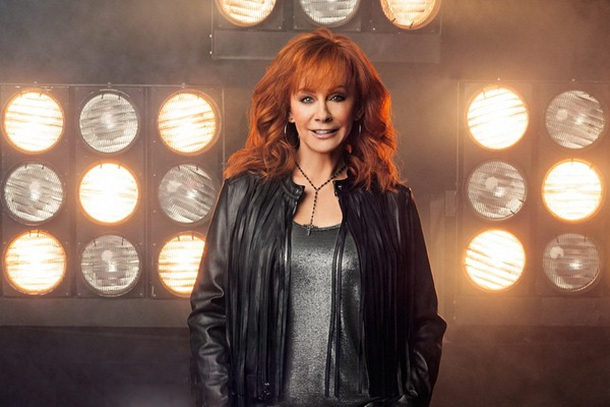 The album is Reba's first in a new label partnership with Nash Icon Records. The album also has her working with award-winning producer James Stroud for the first time ever in addition to working with longtime co-producer and friend Tony Brown. "Going Out Like That" is Reba's first single from the project. 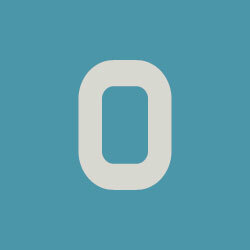 It's currently being worked at radio by The Valory Music Co.'s radio promo team. Valory was Reba's former label home under the Big Machine Label Group. Producers * Tony Brown, ** James Stroud, *** Doug Sisemore. All with Reba as a co-producer.